Android already introduced Android 9 which provides high tech and security features. Fans are already impressed with the Pie version that provides the new update look of Android with we can say that the Android has shown in a real way. But the operating software has the consequence which is shown during the public operating; this made the developer to provide the regular update. Here we discuss which things are missing in Android Pie and want to be presented in Android Q Beta by Google. 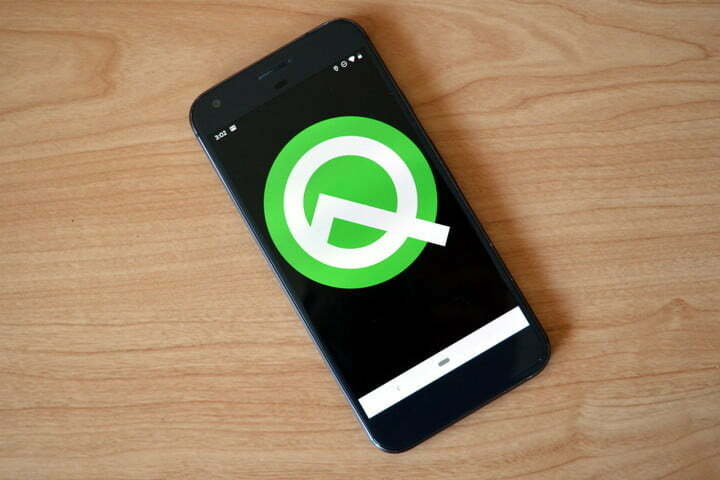 For the Android OS smartphone user, the Android Q will be soon updated to your phone which will increase the power of your device in a different function. We know that your phone is working well in Android Pie but the technical construction is needed to secure your smartphone. We search and collected every single news related to Android Q, and when you operate the original Android Q version device, then you feel too luckily to have the latest version of Android. Now you can notifications into chat heal bubbles on Android Q version, check out the video. 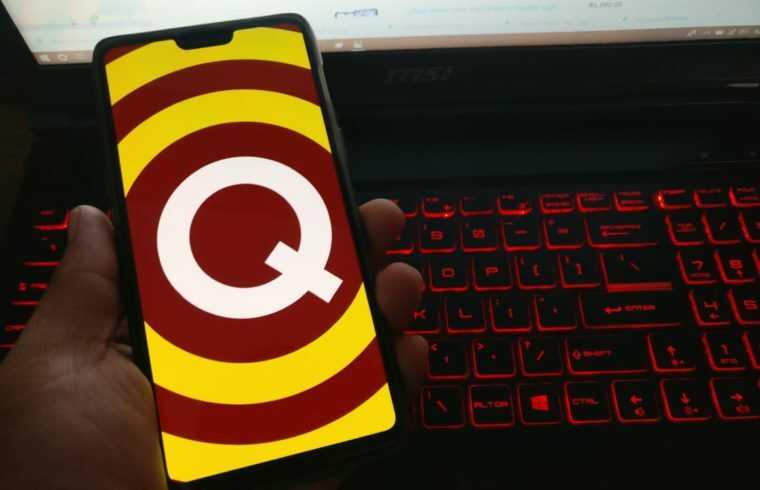 Android Q beta version is updated to its current foam and which includes the interesting features deep inside the software code and even hidden in developer option. Android Q already discovered the 9to5Google which convert the entire social media app like Facebook Messenger into bubbles chat head. When it once enable the chat head bubble then it will work as a messenger, this bubble chat can movie all around a screen or you can place then to the right/left to your device while using other feature or app in a device. This feature allows the user to respond to the message without opening the app by tapping on bubble notification shows. This is the unique idea thanks to a developer that allows the phone to operate the apps without opening them; this will help in saving RAM so the device runs smoothly. Still, we are looking forward, how this notification will take its place in Android Q into final stage. The notification bar is the most using feature in Android device by its user, will it completely remove or not. It is the extra feature to show new in Android Q, or this feature will replace completely with the traditional notification. On 13TH March 2019 was the Android Q beta version launching date for the Pixel series. It is the good launch or rumors that Google publically launches Beta version of Android Q. When we operate this Android Q only then, we will trust the version has launched. If you are interested in operating a Beta version of Android Q with your login Google account, then you need to know which devices are operating Android Beta program. You need to choose Pixel 3, Pixel 3 XL, Pixel 2, Pixel 2 XL, Pixel, or Pixel XL phone to enroll which provide you get an over the air update on your device. So now your Pixel device can easily download and install Android Q on the device. Step#1. Enroll the device in Android Beta Pixel Program, visit g.co/android beta. Step#3. Install and wait until process complete then restart. It is the fastest process which is recommended very highly for early adopters and developers. 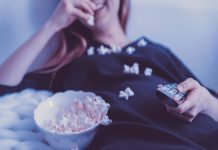 Mostly it doesn’t require resetting completely for Android Q Beta version and loss your date, to protect your date makes a backup of your data before starting the process. To download Android Q beta on Pixel device, you need to follow the download and manually flash Android Q beta version on Google Pixel mentioned devices. In this way, you need to download the flashing file manually by following the link Android Q Beta Update. 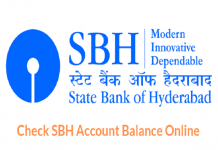 This method is applied when the user doesn’t have any hardware device access. Setup an Android emulator for testing & development. Configure emulator to run Android Q Beta. This step will explore new features and APIs with testing Android behavior changes. Samsung has provided the best performance in updating the latest version, after the beta version successful or after outdated of a device. Samsung Galaxy S10 plus is the flagship which will soon provide the official Android Q Update device, for the time being, enjoy the Android 9.0 Pie version. The news was also spread that this device also receives the stable update and beta version after the update officially release. This will improve more with wireless Power share, camera stability and security Patch during 2019. The Bixby key will remap in option including the fingerprint scanner display will increase the stability and capabilities in faster. We mention everything related to Android Q beta version, with the news, upcoming in Samsung model first update along with the beta testing version on Google Pixel series. You need to follow the step and calm during the method otherwise it not successful update. Any question related to the topic can be asked without hesitating. Vineet Maheshwari is a passionate blogger and relationship oriented digital marketing consultant with over 10 years of experience in SEO, PPC management, web analytics, domain investing, affiliate marketing and digital strategy. He has helped high tech brands connect with customers in an engaging manner, thereby ensuring that high quality leads are generated over time. Download latest pubg pc from here. Mob Updates is Provided your news, Mobile Information,Tips & tricks, entertainment, music Releted website. We provide you with the latest breaking news and videos straight from the entertainment industry.